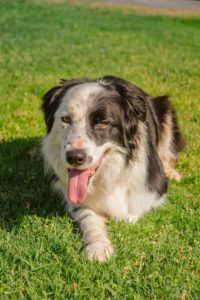 CAN I TREAT MY DOG TOO MUCH? The short answer is NO! Especially when you first start out training! The idea for this blog came out of a discussion with a client after an information session. Where they said the one thing that stuck out to them the most was that they can never reward their dog enough! What an interest ng concept, they said, something they hadn’t thought of when training their dog. Which started me thinking this is a perfect topic to delve into a bit more. In order for me to expand on why you cannot reward your dog too much, I need to discuss positive reinforcement and how it works. So what is positive reinforcement and how does it work? 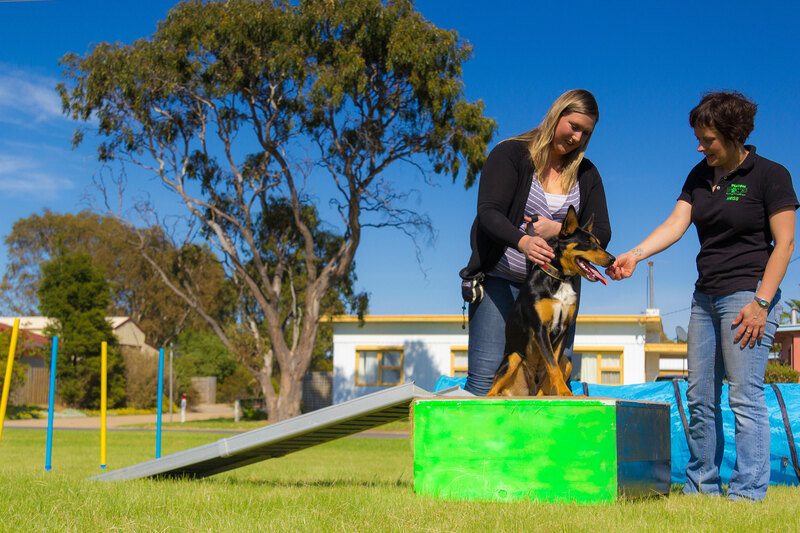 Positive reinforcement is giving something that is wanted and desirable to your dog, at a time when they are exhibiting the behaviour that you want. “A positive reinforced behaviour is more likely to occur again”. So the more you reward a desired behaviour, the more they will show it. For example, if you are wanting to train a well-mannered calm dog in the house, you need to reward at every opportunity that your dog presents themselves as being calm in the house. Such as laying on their mat asleep. Or sitting calmly by your side. The more you reward that behaviour, and show them the desired behaviour the more they will show it. I liken this to us – we work really well with positive reinforcement too! When you have been rewarded for a certain behaviour we do it more. This is how good habits begin, such as being told that you were fantastic at a certain aspect at work – being polite on the phone or obtaining more customers on numerous occasions, ensures that you continue to do what you have always done. Have you ever done your hair a different way and had every second person comment that it looks beautiful? So the next day you wear it the same way?? When you are starting to train or shape any NEW behaviour you cannot reward it enough – you are telling your dog at every possible opportunity that they are doing the right thing. Then they’ll start to do it more! 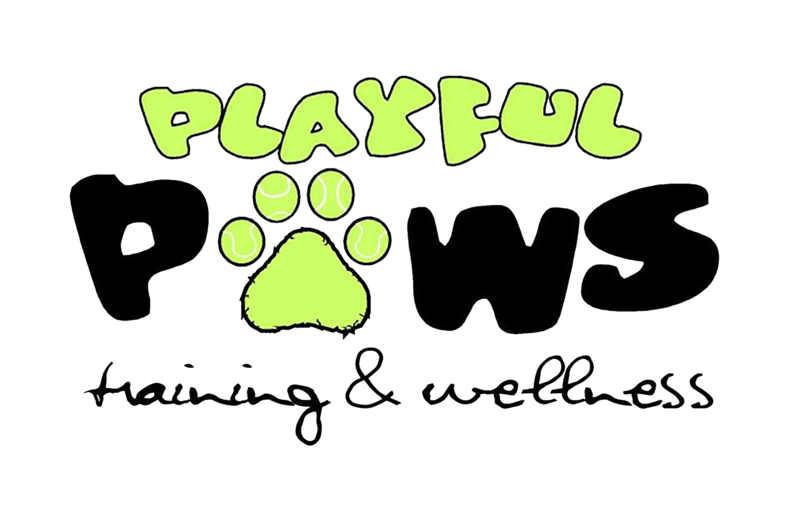 Read more about Positive Reinforcement here.